This is the advice I’ve heard many times; both after opening up about my last miscarriage and after the loss of my best friend. I tossed this advice aside after my miscarriage. I took some time to grieve, but I found it too painful. The wild and deep emotions I felt made me very uncomfortable and I didn’t know know what to do with them. There were four of us that made up what we called “Blogging Besties”. On March 21, 2017 the four of became three. The next day we purchased the book “Grieving With Hope“. You can read Misty’s and Bridget’s thoughts each week at Beautiful Ashes and Becoming a Godly Wife. I wasn’t at all surprised to see that same advice I’d received from my friends right there in chapter one. In fact, I discovered that many of the emotions I’ve felt while grieving were normal and important to the grieving process. While many people may lay out the emotional process of grieving in neat layers on the journey to healing, in chapter one we read that this journey isn’t quite so neat. Throughout the journey we may go back and forth between those varying emotions. We may, in fact, feel we’re doing quite well when suddenly a sound or smell sends us reeling back into a flood of emotions we thought were long past. Does this mean that we aren’t strong in the Lord? Does this mean our faith is small? Grief over the loss of a loved one is indication that we enjoyed a bond with that person. God created us for relationship and He gave us the ability to bond with people. In fact, He created us with a need for that bond; a need that He chooses not to fill. That person met that need in our heart. Yet, there is a need in our heart that only God can fill, and that is our need for comfort and hope. Any comfort or hope that we receive from any source other than God is temporary and unhealthy. 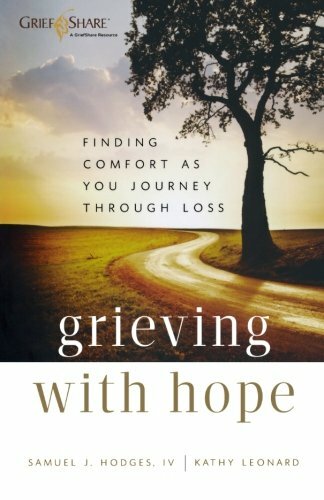 True hope and comfort can only be found in God’s Word, and that is why when, in Grieving With Hope, I read the multiple quotes by people who have faced incredible loss, urging readers to spend quality and quantity time in God’s Word and in prayer, I knew that this book was going to be great! I hope you’ll join us on this journey as we read Grieving With Hope. 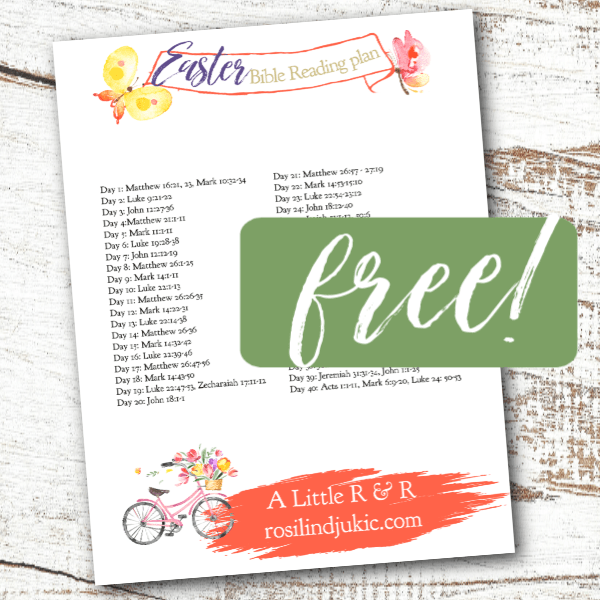 We’ll be sharing our thoughts and quotes from the book right here in this group: Worshipful Homemaking. I really needed that Godly insight. Yes, loosing loved ones is very hard to process. I am thinking about when I was 10 years old I lost my older brother and stepfather in a boating accident. My mother suffered tremendously. Of course everyone in the house was affected. I did not understand the grieving process. It is so important to understand the grieving process, because it helps us to grieve in a healthy way and to be able to continue to function day to day.